Respawn Entertainment’s COO Dusty Welch has said the team isn’t ruling out a single-player mode for future Titanfall titles. Speaking with Game Informer, Welch said despite being open to discussion on the matter, the team wants to continue pushing the “always connected, real live visceral multiplayer universe” it created. “Would I rule [a single-player mode] out for the future? Certainly not,” he said. “But I think that there’s a lot of reward in continuing to push the paradigm that Titanfall introduced, which is this always connected, real live visceral multiplayer universe. 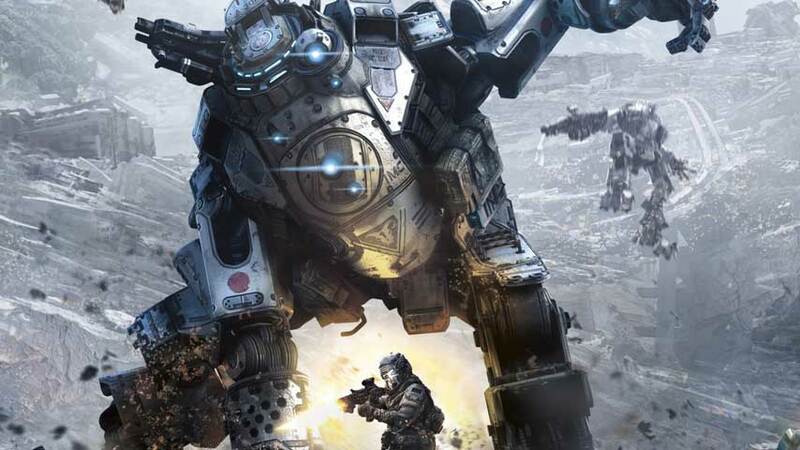 A year ago, Respawn boss Vince Zampella formally introduced the game at E3, describing Titanfall a “multiplayer game with a single-player feel.” Later on in June, Zampella said the game lacked a single-player mode for two reasons: the team was relatively small at 60 staffers, and only a small percentage of players would will finish such a campaign. Earlier this year, the game’s producer Drew McCoy wrote in a NeoGAF thread the company had a hard time accurately marketing the shooter, given its lack of single-player mode. A sequel to Titanfall is purportedly “in the planning stages” for both Xbox One and PlayStation 4, according to a report earlier this month from The Wall Street Journal citing “a person close to the development effort”. In March, an unnamed source stated the publishing rights for Titanfall 2 would be handed to EA, and the sequel would no longer be exclusive to Microsoft consoles. Last year Zampella stated a sequel to the shooter was dependent on the success of the first outing, which EA also alluded tothe following month. Considering it has topped the NPD charts in the US since release this spring and is popular in the Europe as well, it seems a done deal. However, single-player may not be part of the equation despite ‘talks’ on the matter, and implementing such a mode would also boil down to consumer demand – if is strong enough.